Are you a Texas resident with an unwanted car or truck on your hands? Maybe you live in Corpus Christi and are ready to dump your old boat for a new one. Or perhaps you want to dump your old gas guzzler for a car that lets you tour the vast spaces of Big Bend Country without costing you a fortune in fuel. Let the Vehicle Donation Processing Center help you find the right non-profit in your area to accept your vehicle donation. The proceeds of the sale will go to help a good cause, and you’ll avoid the bother of trying to sell the vehicle on your own. We can accept your car, boat, or truck donation anywhere in the Lone Star State, from the Panhandle to the Gulf Coast, from San Antonio to El Paso. Just call the toll-free number to talk to an operator, or fill out an online donation form for one of the non-profits that serve Texas. Donor benefits include free pick-up, no paperwork hassle, and a tax deduction. Call or click today! The American Council of the Blind of Texas strives to increase the independence, security, equality of opportunity, and to improve quality of life for all blind and visually impaired people. BCIEA is a 501(c)3 nonprofit, grassroots advocacy organization registered both in the USA and Rwanda with the base office in Houston, Texas. 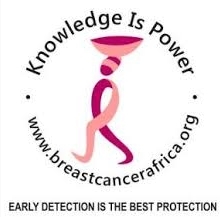 This organization was formed to take the lead in the advancement of breast cancer surveillance and improved survival rates targeting the most neglected population in the low income communities of East Africa. Goodwill Industries – Opportunities in Tyler is a partnership of two strong organizations with a 30 year commitment to helping the disabled and disadvantaged of the East Texas area find jobs. 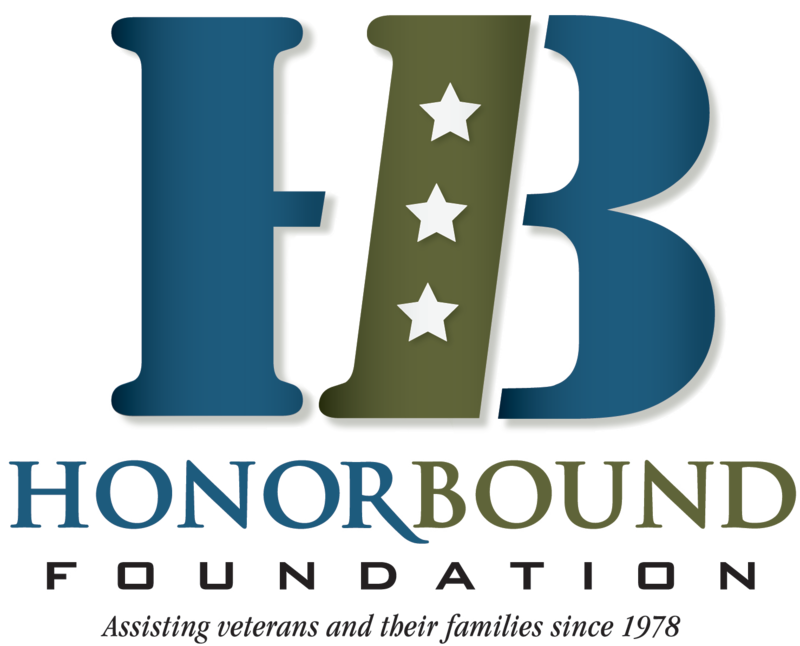 Thank you for choosing the Houston Food Bank in your charitable contribution plans. Our mission is to lead the fight against hunger. The Houston Food Bank is a solution to both hunger and food waste. America’s largest and nationally recognized as Feeding America’s Food Bank of the Year in 2015, the Food Bank distributes 83 million nutritious meals through its network of 600 food pantries, soup kitchens, shelters and other hunger relief charities in southeast Texas, feeding 800,000 individuals each year.